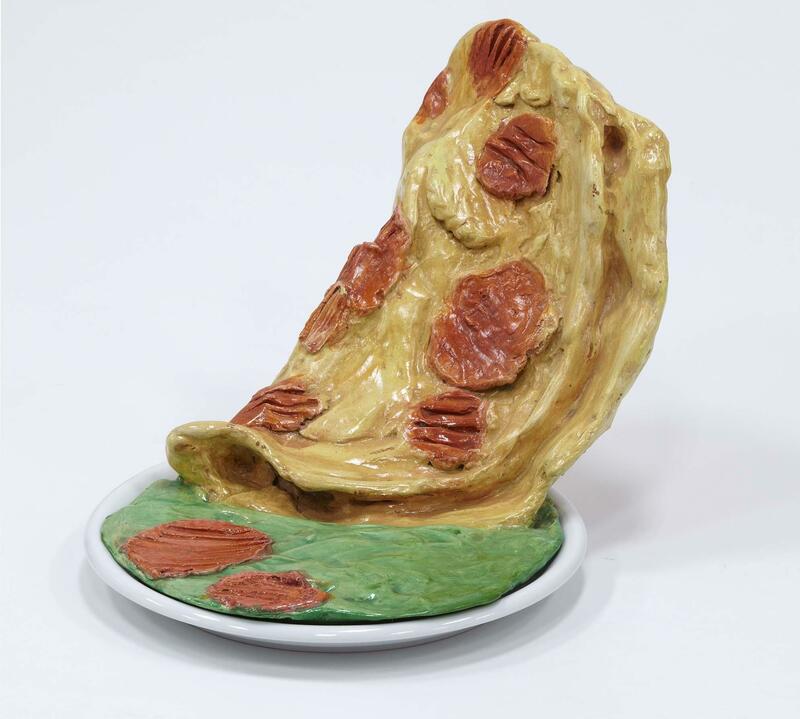 Claes Oldenburg : September 18-October 17, 1992. Oldenburg, Claes ( 1929-)New York : The Pace Gallery, 1992. Notes in hand / Claes Oldenburg. Oldenburg, Claes ( 1929-)New York : Petersburg Press, cop. 1971. Drawings and prints / Claes Oldenburg ; introduction and commentary by Gene Baro. Oldenburg, Claes ( 1929-)London ; New York : Chelsea Book Publishers, 1969. Proposals for monuments and buildings, 1965-69 / Claes Oldenburg. Oldenburg, Claes ( 1929-)Chicago : Big Table Publishing Company, cop. 1969.